It seems Fortnite might be making its way to another new platform sometime in the near future. The game has apparently been rated for the Nintendo Switch console by the South Korean Game Rating and Administration Committee. With the massively popular title also coming to Android soon, it seems Epic Games is leaving no stone unturned in the quest for battle royale dominance. 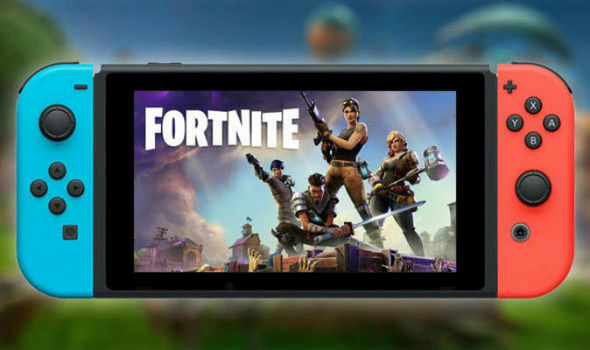 According to a report, Fortnite has been rated by the South Korean Game Rating and Administration Committee (GRAC) for the Nintendo Switch console. It’s currently unknown if the rating is for Fortnite Save the World, Fortnite Battle Royale, or both. Considering how huge the battle royale variant of Fortnite is, it seems the most likely choice for Epic Games to push as a Nintendo Switch port. A message on the Twitter account for GRAC does seem to confirm the game’s rating, at least. The video game was rated on June 1 for the Nintendo Switch and was submitted by Epic Games Korea. The committee has given Fortnite a 12+ rating, deeming it suitable for gamers over the age of 12 years old. If this isn’t enough speculation to excite Nintendo Switch owners, it seems a picture leaked onto notorious imageboard 4chan shows a lists of games that are due to be announced for the hybrid console at E3. Fortnite is one of the titles shown listed in the image; although considering the source it might be wise for gamers to wait for official confirmation from Epic or Nintendo.